There’s no doubt that a ride on mower will make mowing your lawn quicker and easier. There are a host of other benefits which we will cover in this blog post, with the only downside being the initial expense involved in purchasing one. Solution? Ride on Mower Hire! Keep on reading to learn more. While some people will swear by their push mower, if you have to mow a large area of grass, a ride on mower has many advantages. There are many models to choose from, and if you are running a business, there’s no doubt you will want to purchase your own ride on mower. However, if you have a one-off job, ride on mower hire is a cost-effective option. 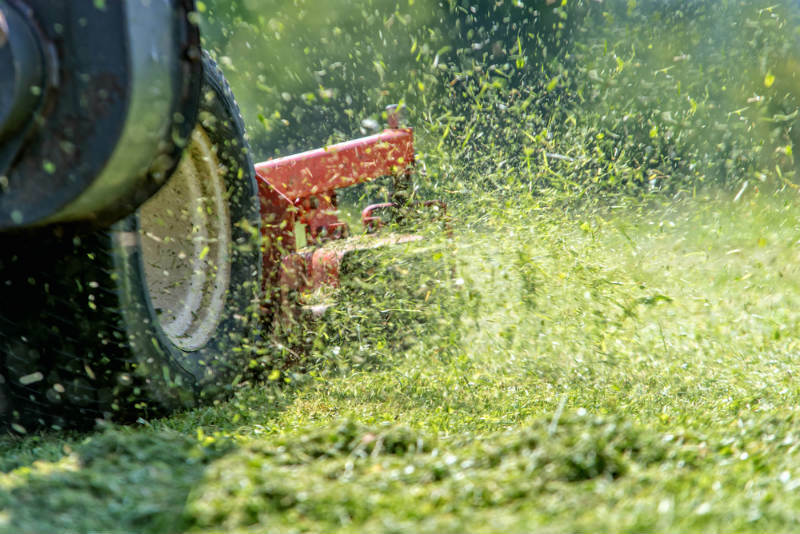 Let’s take a close look at the advantages of ride on mowers. A ride on mower saves you time. Less effort – save your energy for a less monotonous tasks! Easier to operate with an injury and won’t aggravate old ones. Maneuver your mower with ease thanks to zero-turn radius. Save money – no need to pay someone else to mow your lawn. No need to go to the expense of purchasing a ride on mower. If you’re looking for ride on mower hire in Canberra or surrounds, it’s best to call Capital Hire. We are a local family owned hire business that has been operating for over 20 years around the areas of Canberra, Murrumbateman & Yass. Our 27 27 Horsepower, 52 inch Cut ride on mower is only $230.00 per day.